Shoppers opened their pocketbooks wide over the holidays in 2016, pushing retail growth estimates (the Wall Street Journal reported the fastest growth rate since 2005) and consumer confidence to new heights — with ecommerce a particular bright spot with over $110 billion in sales, according to Forrester Research. 1. Alternative checkout methods will continue to grow. 2. The store associate will become a high-tech hub. The No. 1 investment in retail will be the store associate and how to turn them into a beacon of knowledge and relationship builder, says Bill Zujewski, executive vice president of marketing at mobile platform Tulip Retail. Retailers have begun investing in mobile solutions that give access to the entire product inventory and product details, but that’s no longer enough — instead, store associates need to be able to anticipate and surpass customer expectations. “When a customer comes into the store, sales associates will be notified and ready with product offerings based on valuable data they have at their fingertips including the customer's recent purchases, loyalty rewards level, online browsing history, activity log and shopping preferences,” he says. 3. Chatbots will become a priority retail channel. [This year] will be a foundational one when it comes to applying AI-powered chatbots that are improved with new data streams and integration across channels, says Dave O’Flanagan, CEO and co-founder of cloud platform Boxever. “Chatbots are only as valuable as the relationships they build and the scenarios they can support, so their level of sophistication will make or break them,” he says. A recent survey found consumers aren’t yet as excited about responsive chatbots as brands think — so retailers will need to focus their attention on improving their messaging applications to establish more meaningful connections between their brand and customer, he adds. IoT is helping retailers connect physical and digital worlds and to facilitate real-time interaction with consumers both inside and outside the store, says Andrew Hopkins, IoT lead for retail at Accenture Mobility, part of Accenture Digital. 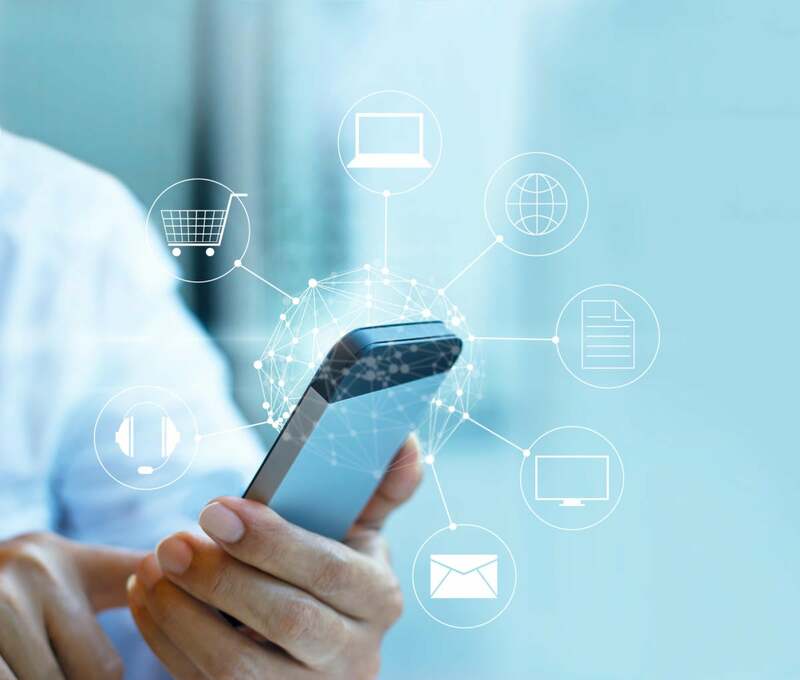 “Connected devices and products will enable retailers to optimize operations in the face of a more complex supply chain, increasingly important digital channels, and evolving customer demands,” he explains. Some examples: Managers could use smart tags to adjust pricing in real-time; IoT-enabled sensors would allow store managers to monitor and adjust lighting and temperature settings; businesses could use sensors to automate manual functions such as tracking inventory or changing prices. “This would give sales associates more time to spend interacting with customers, further improving the in-store experience,” he says.